HOOKSETT, N.H., June 5, 2018	(Newswire.com) - Today, Learning Machine announced that Southern New Hampshire University has issued Bachelor’s and Associate’s Degrees to its Spring 2018 College for America graduates as both paper diplomas and as Blockcerts. 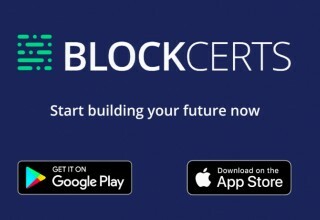 A Blockcert is a digital document anchored to the blockchain for instant verifiability anywhere in the world. Normally, students have to wait up to 10 business days for paper diplomas, but Blockcerts can be issued immediately upon graduation, meaning students leave with a record of achievement they can use right away to apply for jobs, promotions, or grad school. 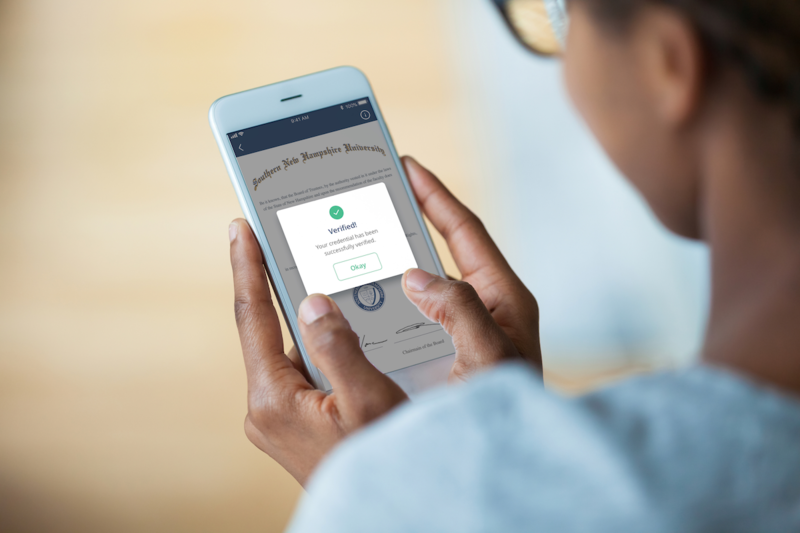 The world’s highest standard for digital document security means employers, governments, and schools no longer have to check with the issuer to verify an official document: they can see immediately who issued the diploma, to whom, and ensure the credential is still valid and has not been altered. “In some ways, this is piloting what a modern transcript would be: digital, portable, owned by the student, can be verified using the encrypted assets. Employers ... don’t need to call up SNHU and verify that information, it’s self-verified,” said Colin Van Ostern, the school’s Vice President of Workforce Initiatives, who has been spearheading the project. For their digital diplomas project, SNHU chose to partner with Learning Machine, a software company specializing in anchoring high-stakes academic credentials to the blockchain. 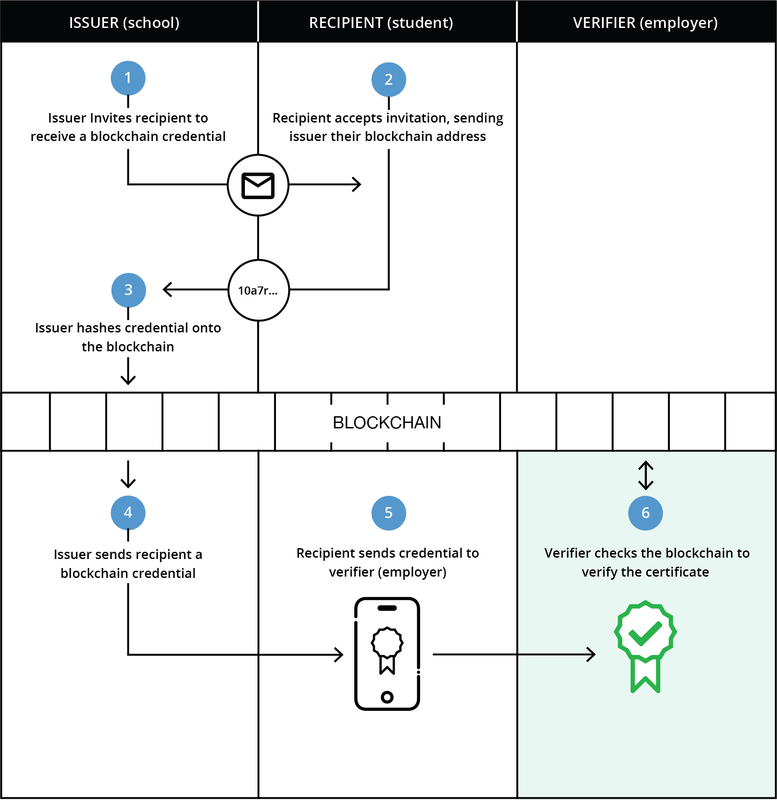 Learning Machine co-developed Blockcerts with the MIT Media Lab and open sourced the technology to provide the world with a free, open standard for digital document issuance and verification. “This project was a great proving ground for how we can use technology to be flexible and agile in responding to the needs of our students, who are becoming lifelong learners with the expectation to control and manage their own digital learning records,” said Heidi Wilkes, Associate Vice President of Learning Solutions, who led the pilot project. 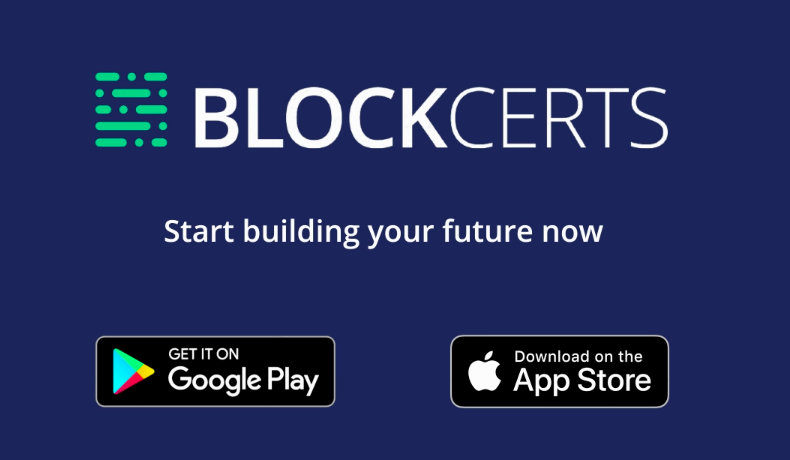 Blockcerts can anchor documents to any blockchain—public blockchains like Bitcoin or Ethereum or private blockchains—and every Blockcert is a standard data format that can be parsed without proprietary software. This means SNHU graduates can take their diplomas anywhere in the world and have them instantly read and verified. Notified College for America graduates simply download the open source Blockcerts app (available for iOS and Android) and then accept SNHU’s invitation to receive blockchain credentials. 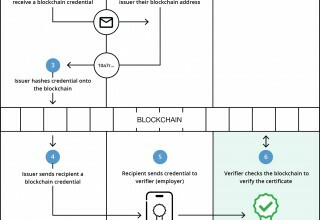 The app serves as a private portfolio of lifelong achievement, accepting credentials from any school, government, or company that chooses to issue them as Blockcerts. Students can immediately share a Blockcert with anyone they choose, including on social media platforms like LinkedIn, as an official record that can be instantly verified.